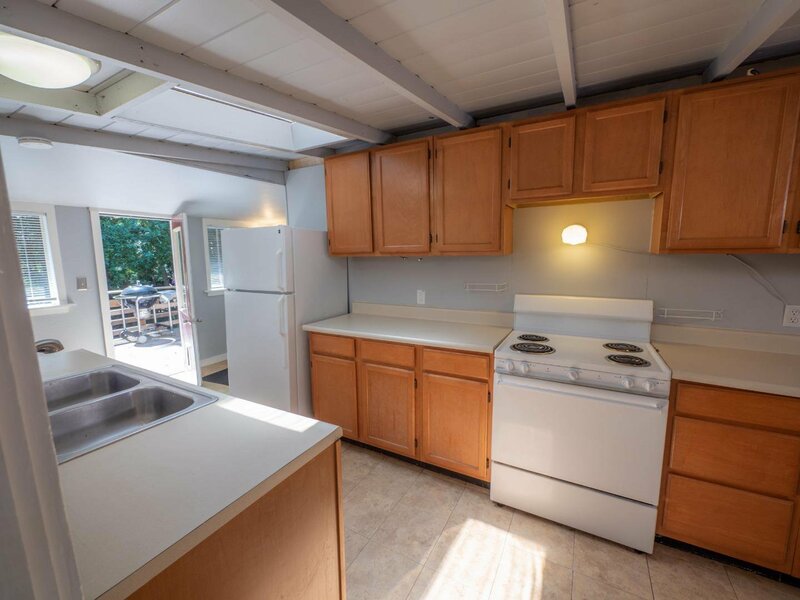 The sun loves this great starter home with tons of potential and opportunity. 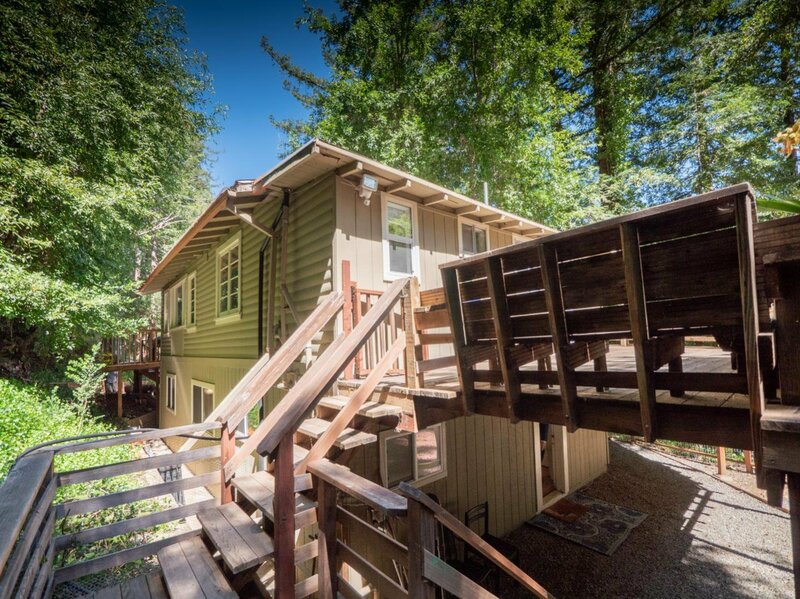 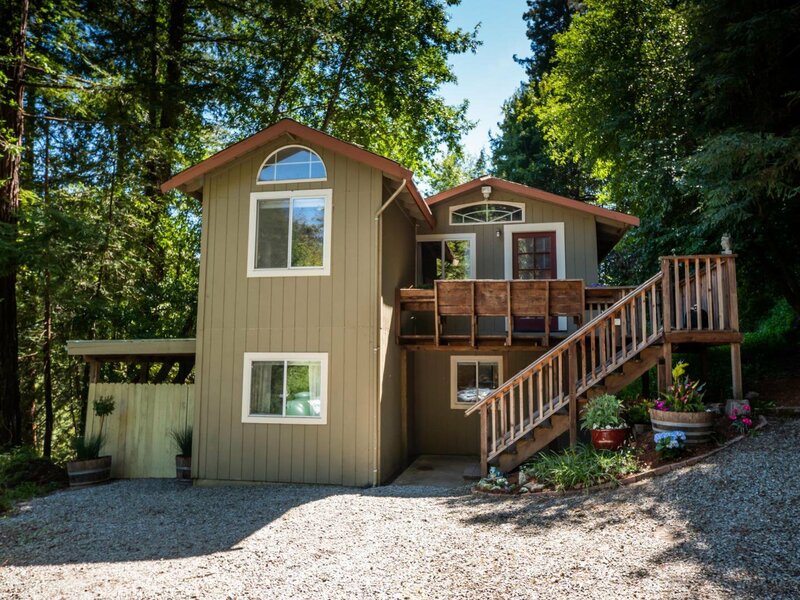 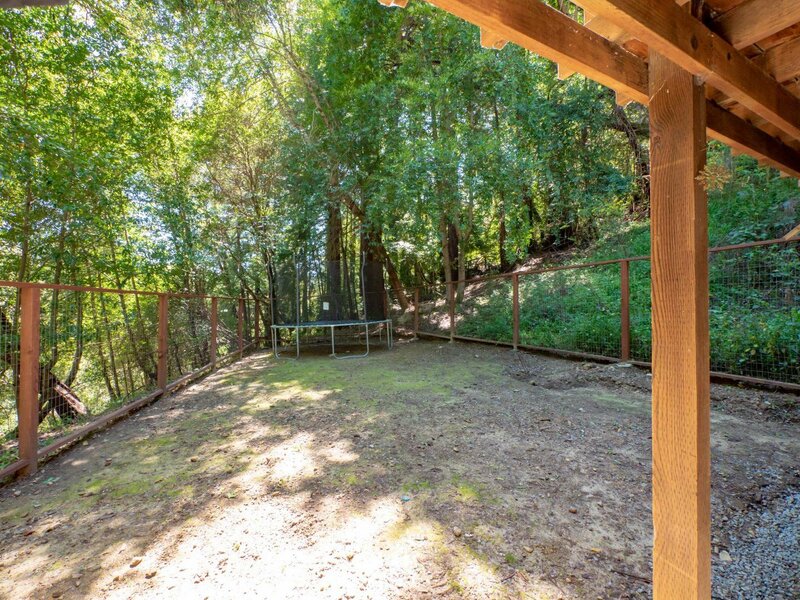 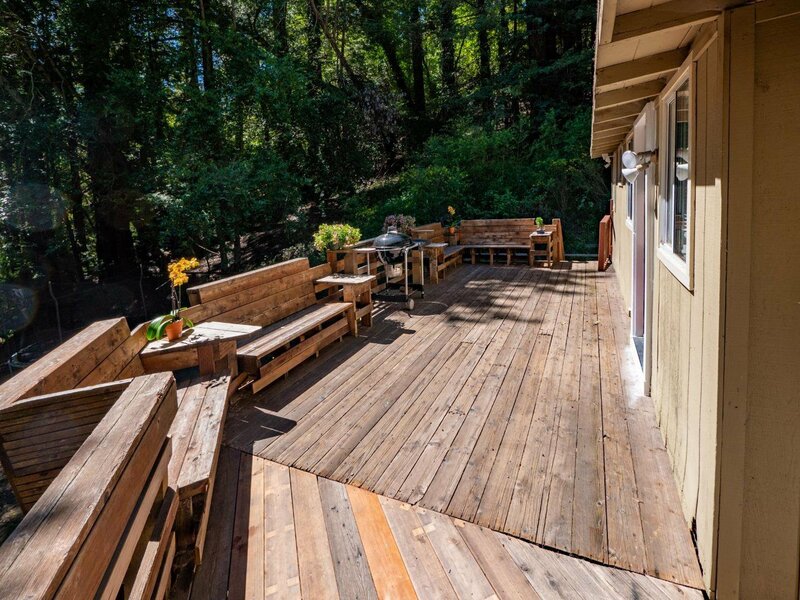 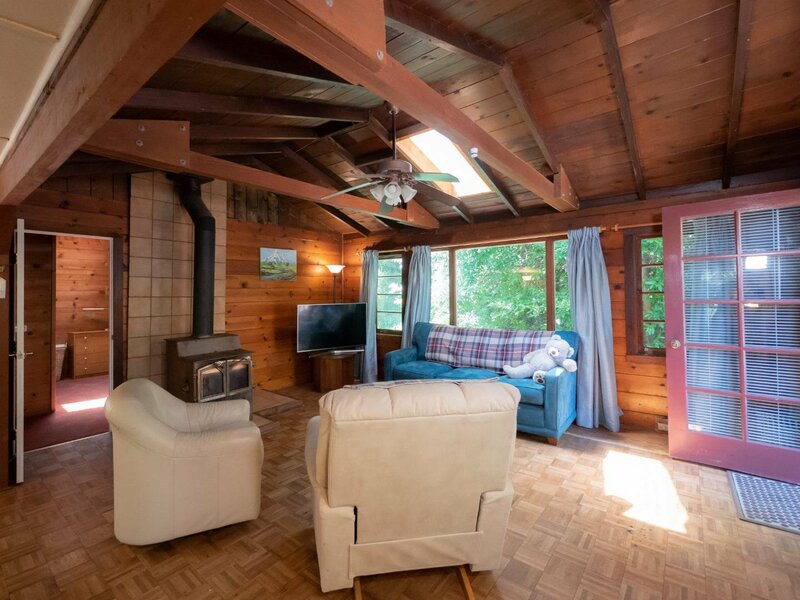 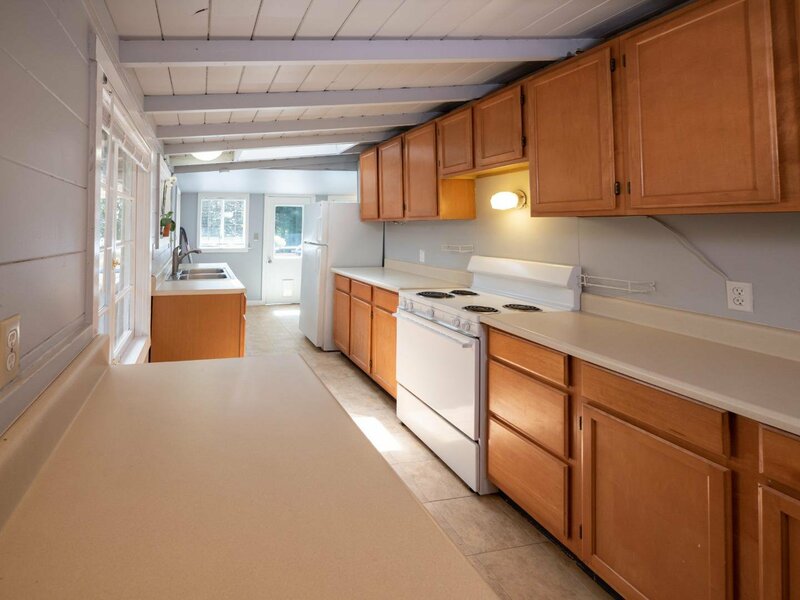 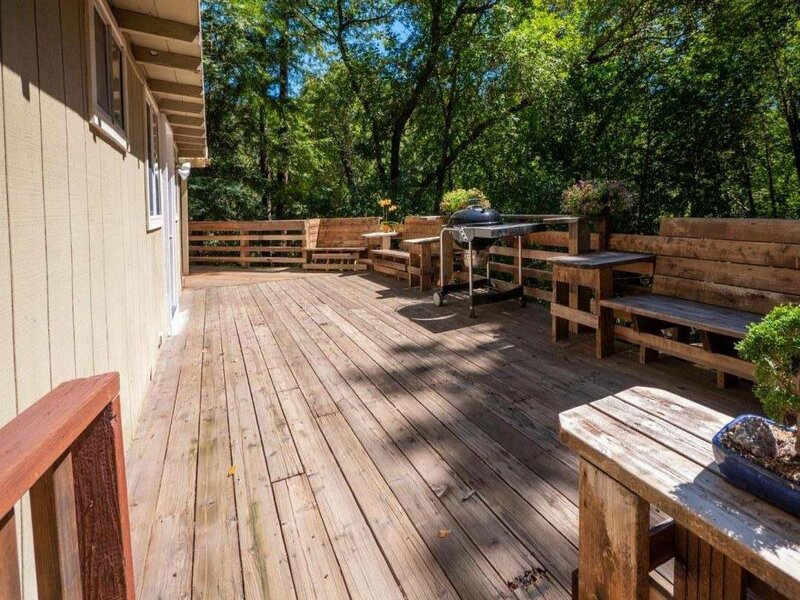 Build some equity in this charming 2 bedroom, 2 bath home with vaulted exposed beam ceilings, wood burning stove, private sunny deck, plenty of parking and is located within easy walking distance to Zayante Market. 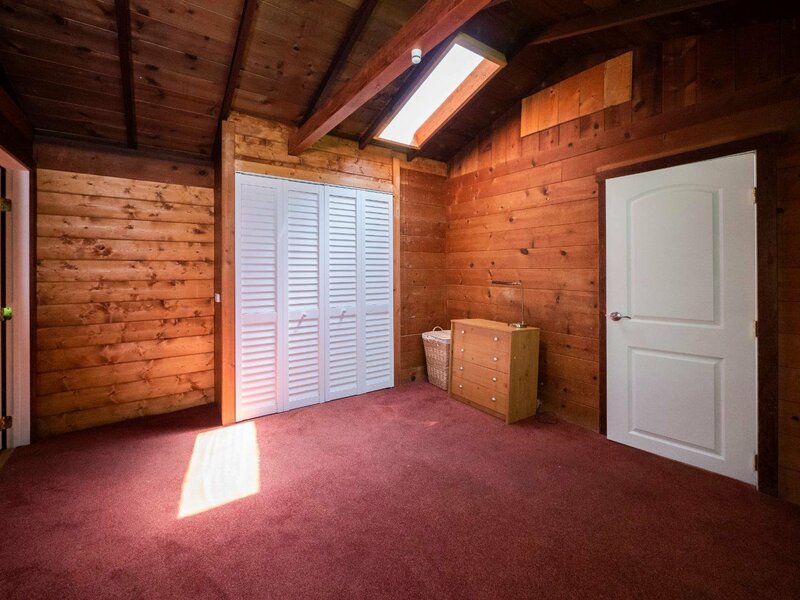 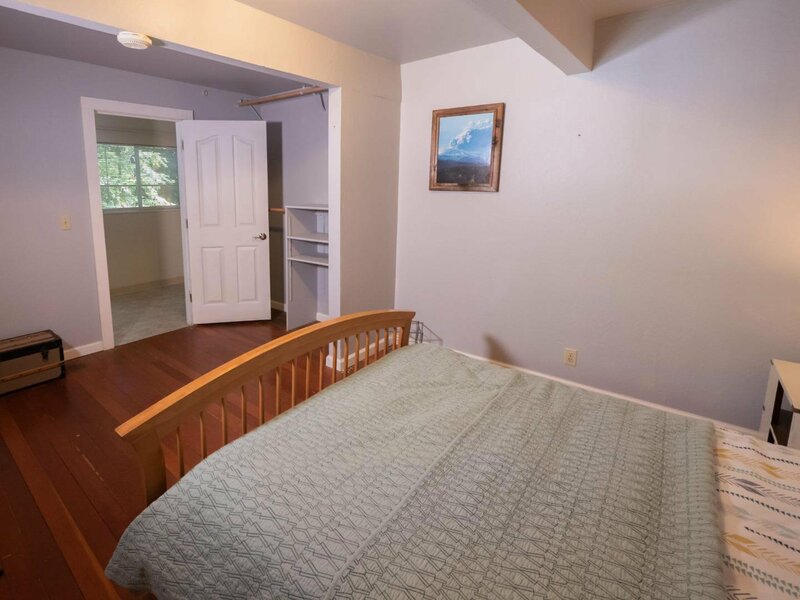 Upstairs Has 1 Bedroom, 1 Bath, Full Kitchen + Bonus Room/Bedroom. 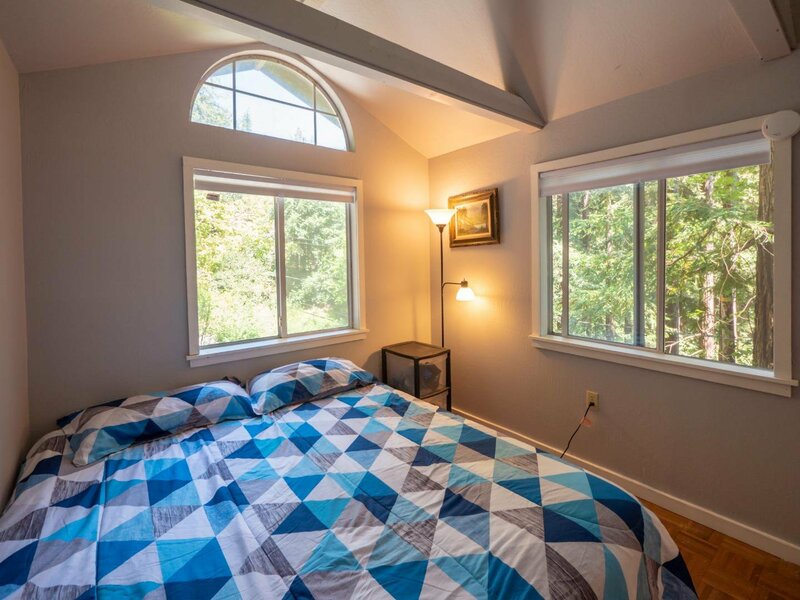 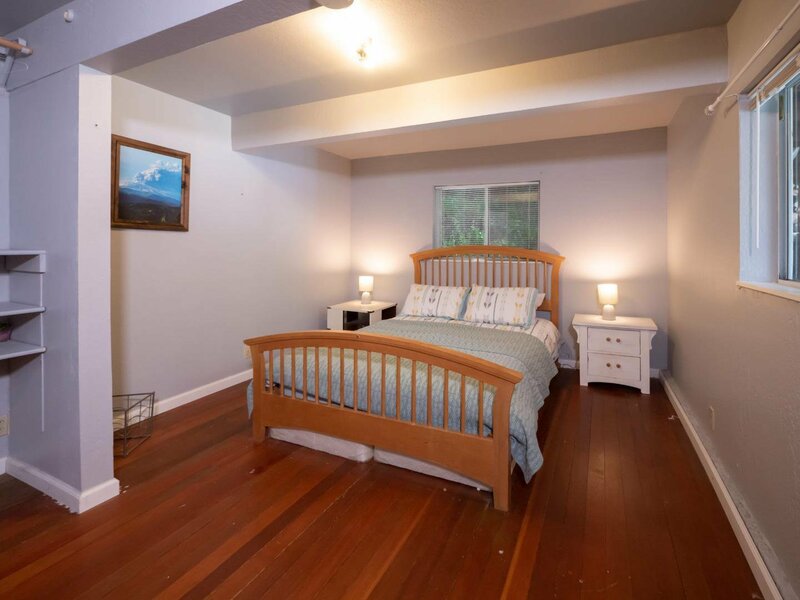 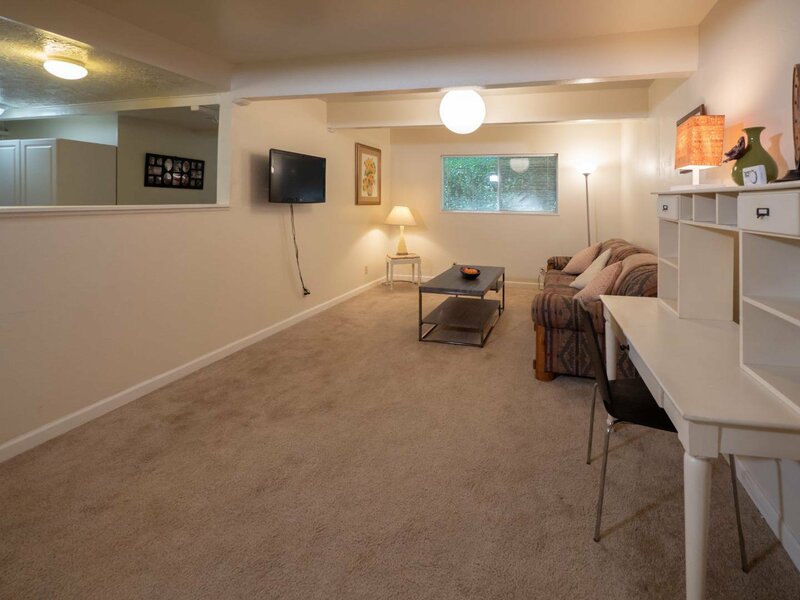 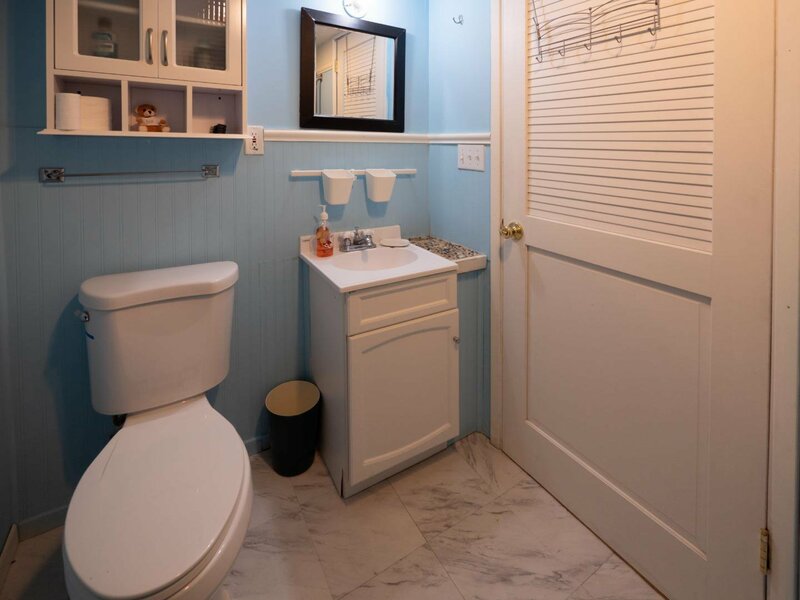 Downstairs Has Large Living Area, 1 Bedroom, 1 Bath, and Bonus Room. 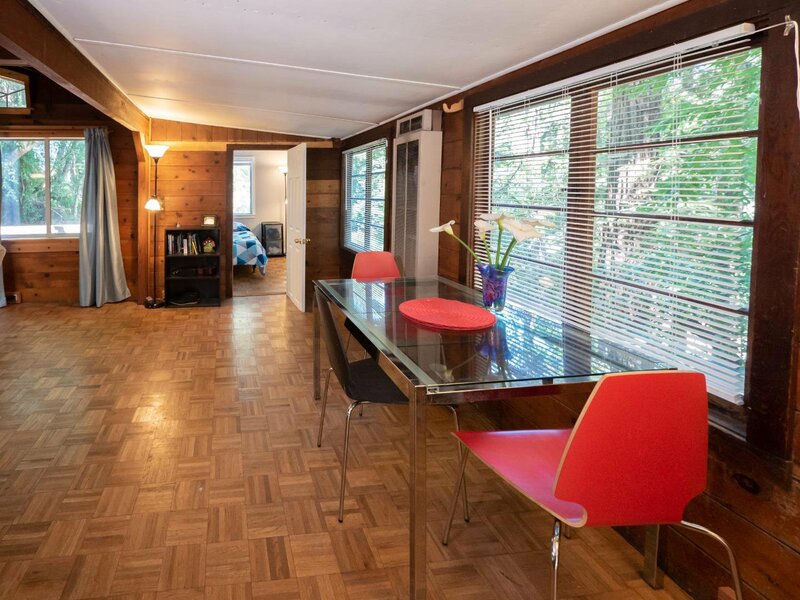 Also, very close to Loch Lomond and Quail Hollow Park and is a great place for commuters. 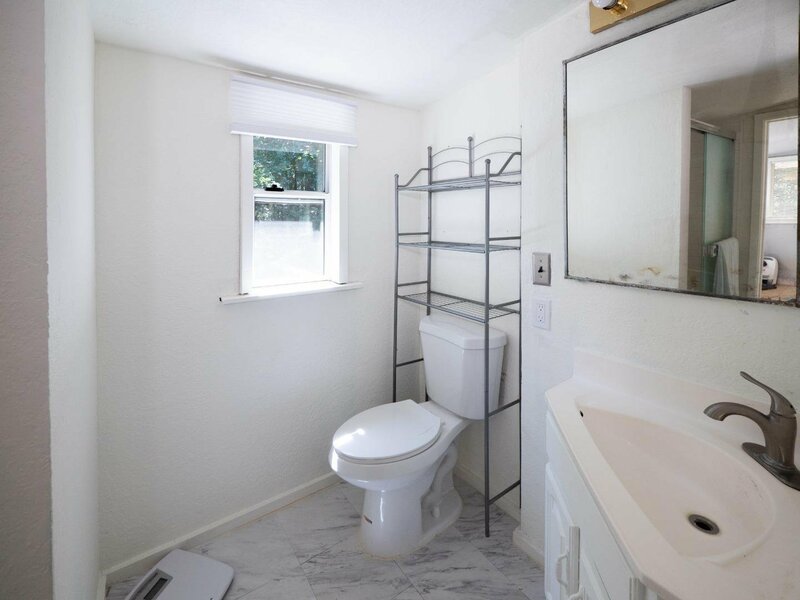 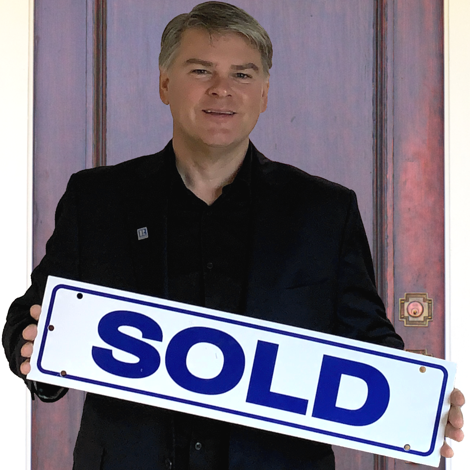 The price is set at an attractive price point and is easy to show. 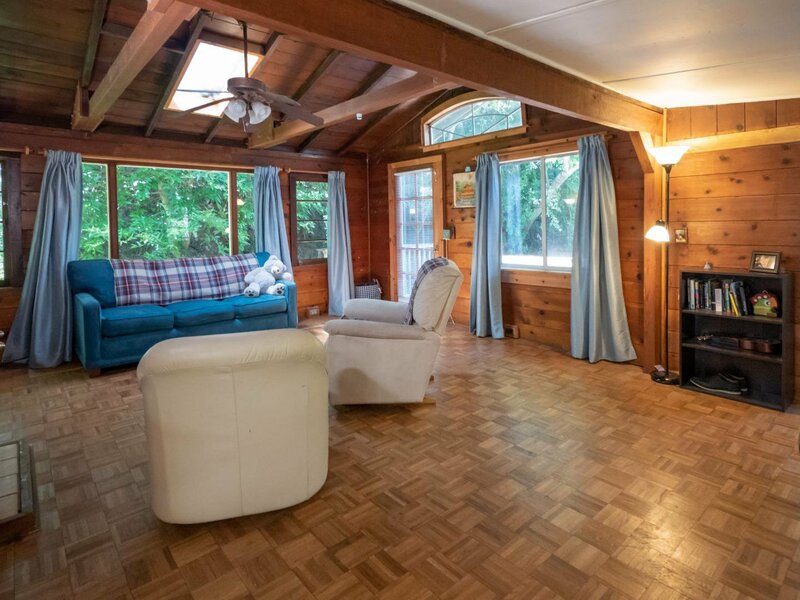 Come and discover a hidden sun-drenched gem with privacy and lifestyle options for you, from large family and/!or a mother-in-law.